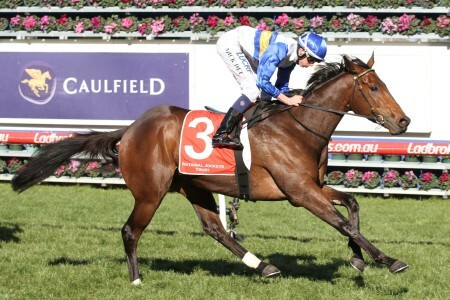 The ATC Sires Produce Stakes is a Group 1 race held at Royal Randwick in April on Day 1 of 'The Championships'. The ATC Sires Produce Stakes – also known as the Inglis’ Sires Produce – is a Group 1 race for the season’s best two-year-olds. Worth $1,000,000 in prize money, the 1400m event is a set weights race with colts and geldings carrying 56.5kg and fillies carrying 54.5kg. 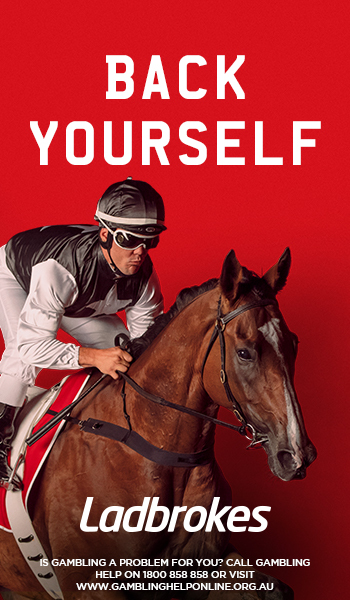 The race is held on one of the biggest race days in Sydney – Doncaster Mile Day – that runs on the first Saturday in April as Day 1 of ‘The Championships’. 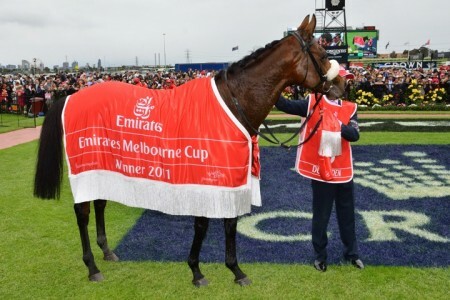 The meeting has a total of four Group 1 races with the Group 1 ATC Australian Derby (2400m), Group 1 TJ Smith Stakes (1200m) and the Group 1 Doncaster Mile (1600m) the other highlights on the card. This is the first event greater than 1200m for all two year old horses competing in the Sydney Autumn Racing Carnival and is therefore used as a guide to the upcoming Group 1 Champagne Stakes (1600m), which is held on the final day of the Randwick Autumn Racing Carnival two weeks after the ATC Sires Produce Stakes. The ATC Sires Produce Stakes / Champagne Stakes double has recently been achieved by the likes of Guelph (2013), Pierro (2012) and Helmet (2011). 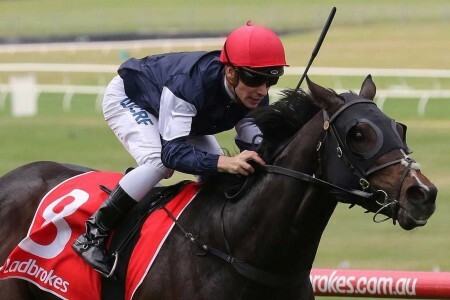 Many of the horses that make up the ATC Sires Produce Stakes field come off a run in the Group 1 Golden Slipper (1200m) at Rosehill in March, which is the world’s richest race for juveniles. 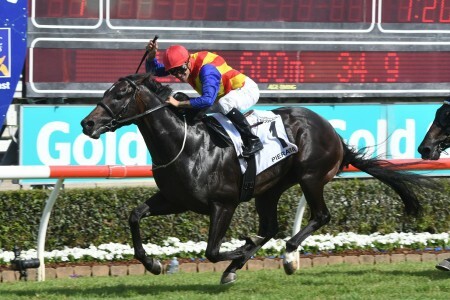 The last two-year-old to win the Golden Slipper Stakes – ATC Sires Produce double was Pierro (2012). 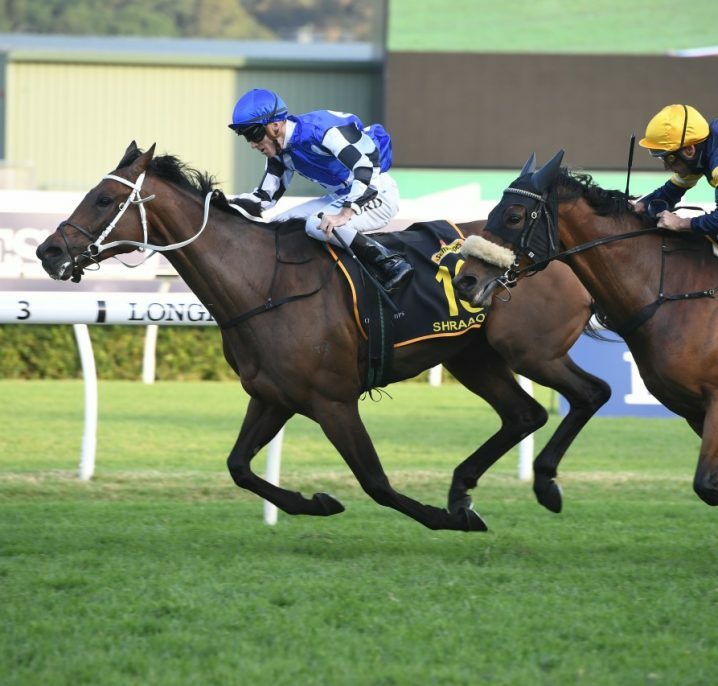 The 2018 ATC Sires Produce Stakes took place on Saturday April 7, 2018 Royal Randwick and was won in a huge upset by $81 roughie El Dorado Dreaming. Check out the full ATC Sires’ Produce Stakes 2018 Results & Finishing Order below, following the link to read more on the Group 1 win by Benjamin Smith’s $81 roughie from Newcastle El Dorado Dreaming who broke her maiden status with a massive upset over the favourite Oohood ($3.20) in a photo. 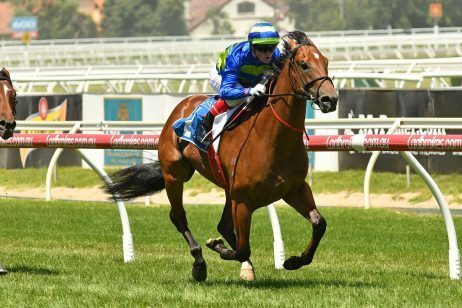 Read our insider Inglis’ Sires 2018 Betting Tips & Odds Update now. Check out our comprehensive ATC Sires’ Produce Stakes 2018 Form Guide & Betting Preview now. The updated ATC Inglis Sires’ Produce Stakes 2018 betting odds across the autumn will be available below along with market links to Ladbrokes.com.au. The ATC Sires Produce Stakes field attracts the top performing two-year-olds of the autumn, many coming off a lead-up run in the Golden Slipper Field. The official 2018 ATC Sires Produce Stakes field and barriers are set to be released by Racing NSW on Tuesday April 3, 2018 and will be published in full below. The ATC Sires’ Produce Stakes 2018 Final Field is now out and features 15 hopeful two-year-olds led by Tony McEvoy’s shock Golden Slipper second placed filly Oohood in barrier eight stepping up to 1400m. 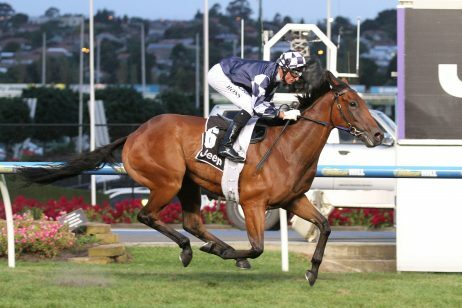 Around one month after the nominations the ATC Sires Produce Stakes first acceptances are taken in early March, four weeks before the Group 1 race is run and won during ‘The Championships’ on the first Saturday in April. The 2018 ATC Sires Produce Stakes first acceptances are due out around Tuesday March 13, 2018 and will be listed below. 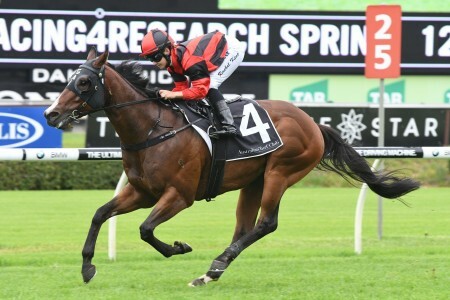 The official ATC Sires’ Produce Stakes 2018 First Acceptances feature 93 hopeful two-year-olds including the Chris Waller-trained Performer who threw his rider Hugh Bowman in the Todman Stakes failing to retain his undefeated record and the Gai Waterhouse & Adrian Bott-trained Skyline Stakes winning colt Santos, along with the Ladbrokes Blue Diamond Stakes winner Written By and Magic Millions Classic winning filly Sunlight. 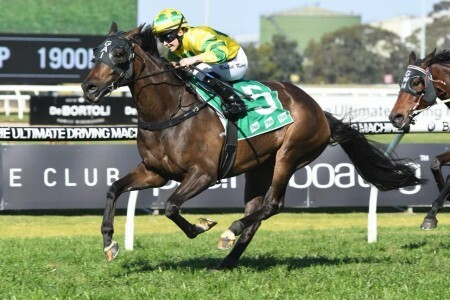 All four of those juveniles along with the majority of the standout ATC Sires’ Produce Stakes First Acceptors are likely to have a lead-up run in the Golden Slipper Stakes. View the 2018 ATC Sires’ Produce Stakes First Acceptances Featuring Performer & Sunlight. 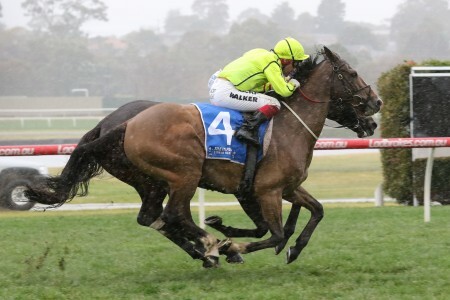 Each year the ATC Sires Produce Stakes nominations are taken two months out from the race in early February along with all the other Group 1 races scheduled for Royal Randwick on Doncaster Mile Day. The 2018 ATC Sires Produce Stakes nominations are set to close around Monday February 12, 2018 and will be published below as soon as available. 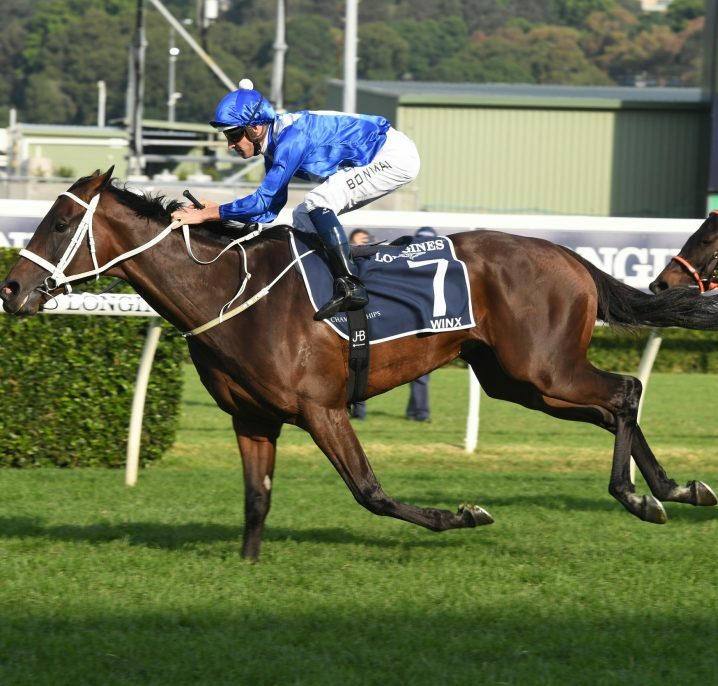 The official Inglis Sires’ 2018 Nominations attracted a bumper 235 early entries including the Chris Waller-trained Canonbury Stakes winning colt Performer, Godolphin’s improving Lonhro colt Plague Stone and Tony McEvoy’s gun Magic Millions 2YO Classic winning filly Sunlight. View the full ATC Sires’ Produce Stakes 2018 Nominations led by the early Golden Slipper betting favourites. The ATC Sires Produce Stakes was first run in 1867 over a one mile distance. 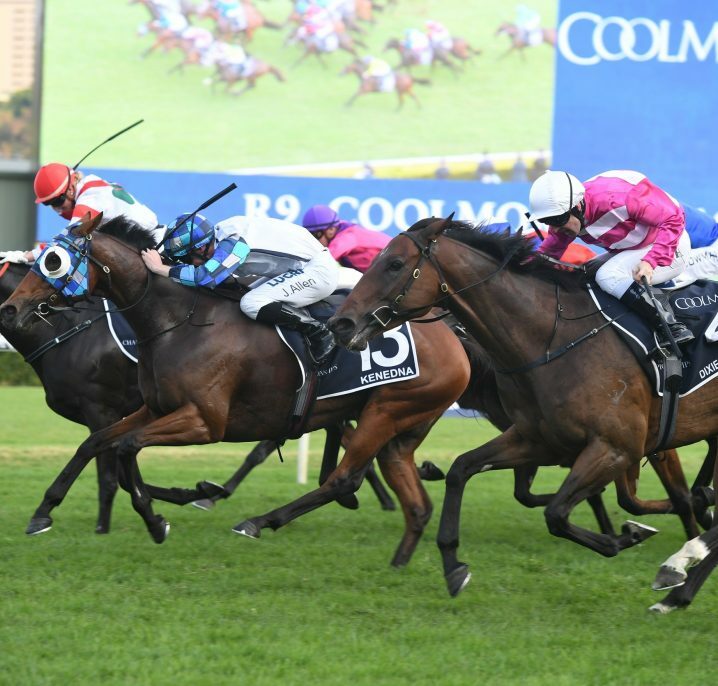 First won by Glencoe, the race forms the middle leg of the Australian 2 year old “Triple Crown”, which also consists of the Golden Slipper Stakes (1200m) and Champagne Stakes (1600m). 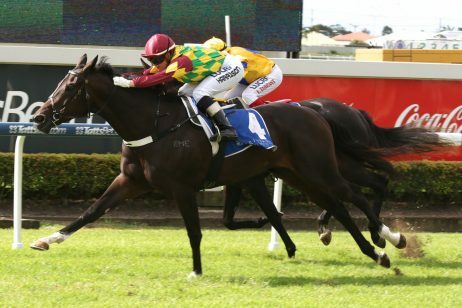 The biggest upset in recent ATC Sires’ Produce Stakes history occurred in 2018 when the roughie maiden from Newcastle El Dorado Dreaming defeated the favourite Oohood to the line in an all-filly quinella. 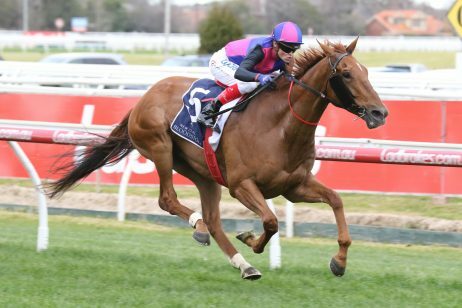 Notable ATC Sires Produce Stakes winners include Ajax (1937), Tulloch (1957), Luskin Star (1977), Snippets (1987), Octagonal (1995), Dance Hero (2004), Sebring (2008), Helmet (2011), Pierro (2012) and Yankee Rose (2016). See below for the full ATC Sires Produce Stakes results going back to 2000.